Moving houses soon? To help get your electricity, gas and other services connected, we’ve teamed up with realestate.com.au to provide you a FAST & FREE OF CHARGE utility connection service. 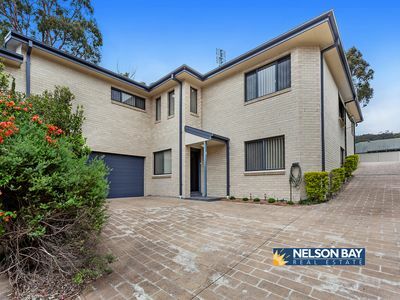 Simply click the following link, complete the online form and connection services from realestate.com.au will help get you connected. 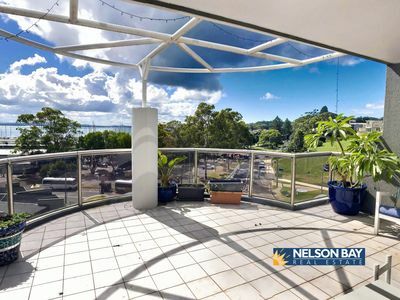 Nelson Bay Real Estate receives a fee from realestate.com.au if you choose to use this connection service.